Breathing Lessons 101 coming to Bridgewater International Poetry Festival! I’ll be reading from my work-in-progress at the Bridgewater International Poetry Festival this weekend. You can find the full schedule of events here: Online: http://wp.bridgewater.edu/bipf/ On Twitter: @bcpoetryfestival On Facebook: http://www.facebook.com/bridgewaterinternationalpoetryfestival I’m on at 3:30 p.m. on Saturday, January 17th. Come through and say hey (and grab a copy of Breathing Lessons 101)! 2. Remit payment (20.00) to darleneanitascott@gmail.com. 3. 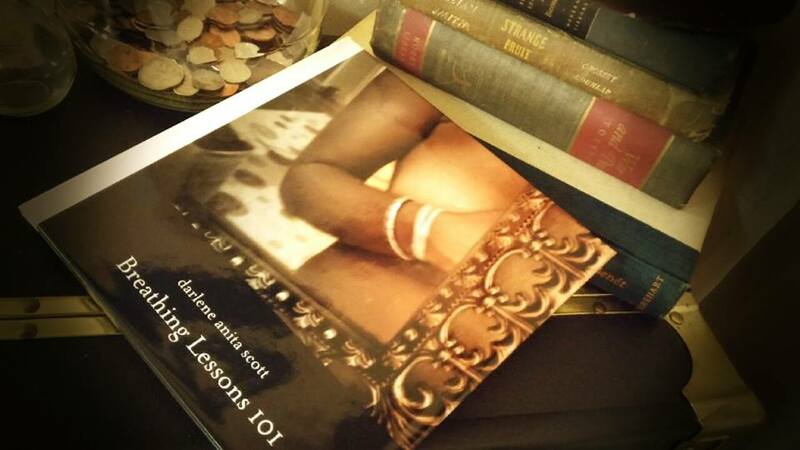 Send your mailing address to darleneanitascott.com. Next postReview of Breathing Lessons 101! I am very proud of you. Blessings. Thank you so much Mrs. Rice–that means a lot. Such a sweet lady with vital words. You rocked at BIPF. How can people get copies of Breathing Lessons 101?